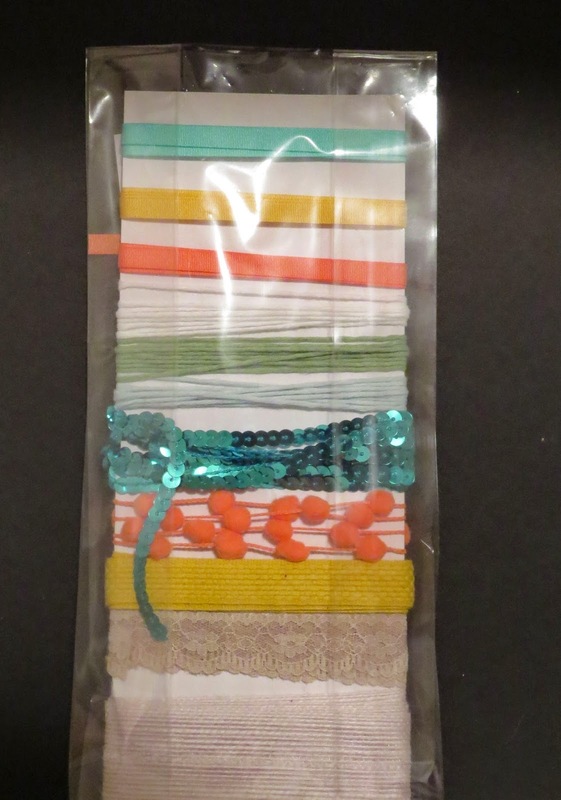 Karina's Kreations: Ribbon Share Time! The new Occasions catalog has some gorgeous ribbon in it so I thought we should do a ribbon share. - 1 yard Coastal Cabana 1/4″ Polyester Ribbon. The cost is only $14.00. Email me at kchin2@telus.net to get your share!